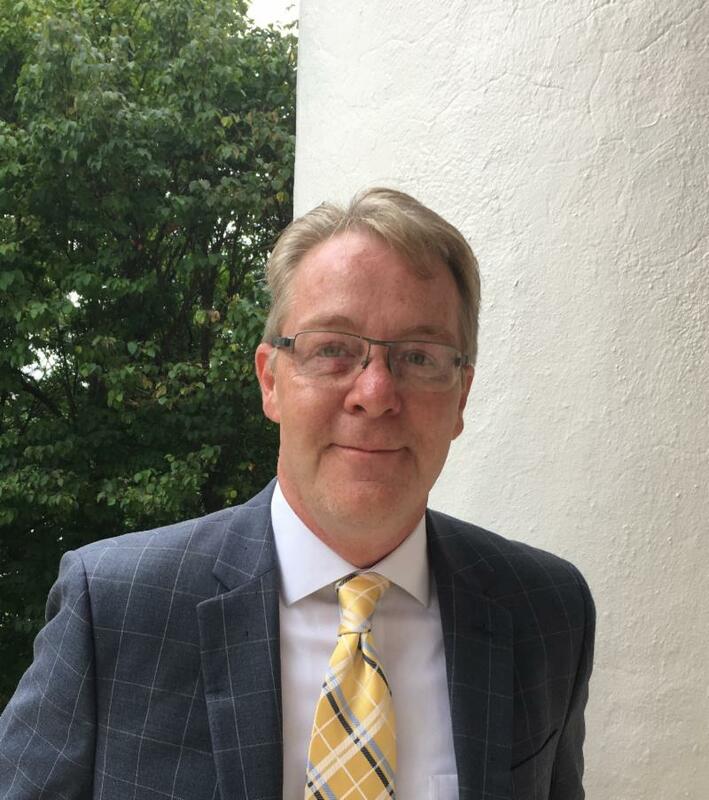 ALBEMARLE COUNTY, VA - Albemarle County today announced Lance Stewart as the new Director of the Department of Facilities & Environmental Services (FES). The Director of FES is responsible for providing overall leadership to the department’s divisions – Environmental Services, Project Management, and Public Works -- and supports the successful planning, implementation, management and tracking of the County’s Capital Improvement Program (CIP). Stewart has over 20 years of experience in public works in the region, managing projects in construction, environmental programs, building and grounds maintenance, and transit, for the City of Charlottesville and the University of Virginia. Most recently, Stewart has served as the Senior Facility Planning & Project Manager for Facilities and Environmental Services for Albemarle County. During his short tenure with the County, Stewart has implemented analytics for utility consumption for buildings and parks, as well as fleet fuel consumption and launched a solar panel pilot at the Crozet Library. “I have a deep admiration for this organization and am proud to lead the department during this pivotal time,” said Stewart.